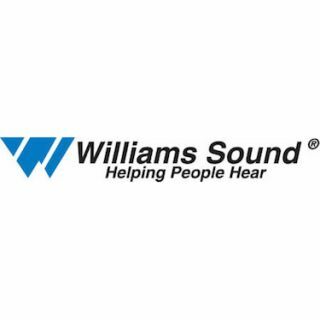 Williams Sound released the new Digi-Loop Simulation Software, a custom tool created by Williams Sound to provide in-depth, realistic modeling and simulation of a venue's acoustics and loop system performance. Digi-Loop will help customers visualize how the desired magnetic field fills their space, determine fall off of the field from the design pattern and factor in speech transmission index (STI) and crest factors.TechBlue, the design design services and technical expertise team from Williams Sound, is currently offering a free loop design consultation. Their services include design services, spec development, coverage modeling, product and product install training and disability/ADA updates.